What cuisine(s) best describe your business's menu? Supported file formats: jpg, gif or png. Maximum file size is 5MB. Click the Share link under the video that you'd like to share. 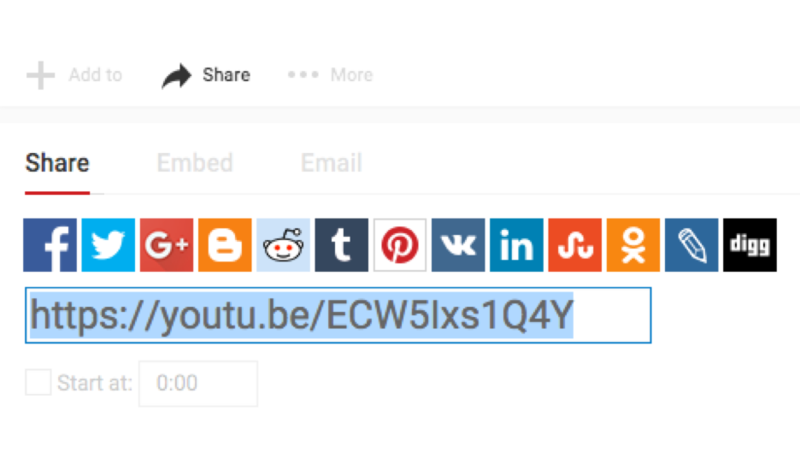 This gives you a link that you can copy and paste above. 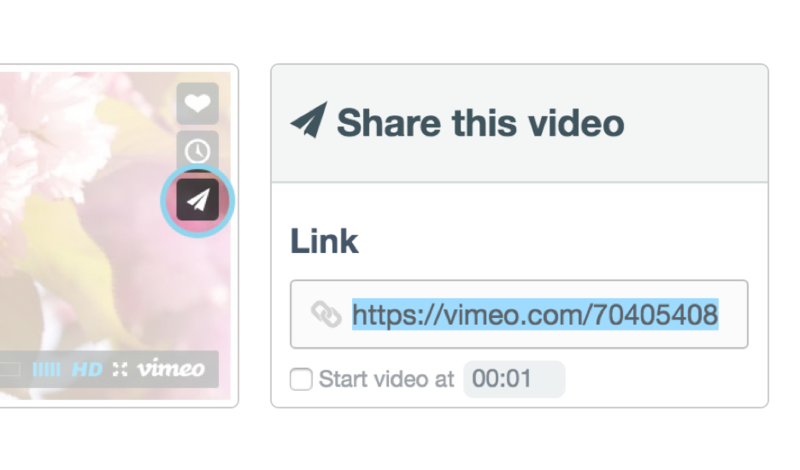 Click the Share button that you see on the video player. Copy the video link and paste it above. Add images and videos of your business, the food, the people and more! The gallery should show why your business is a great place to work. Follow this business or school to receive notices on upcoming opportunities or events. Display business leadership on your business profile to attract potential talent.